Motivation of The Day | When Shopping- Choose Style Over Fashion and Trend! 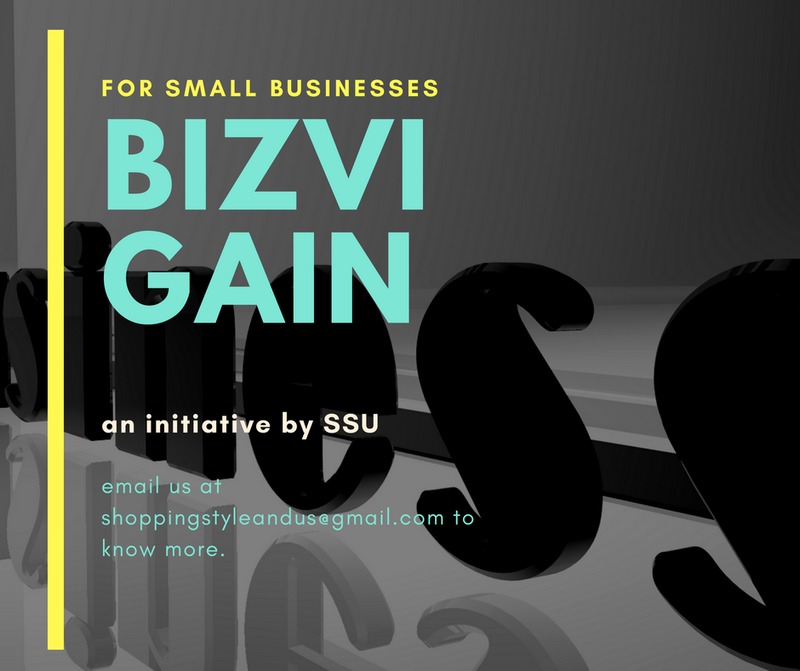 - Shopping, Style and Us Shopping, Style and Us: Motivation of The Day | When Shopping- Choose Style Over Fashion and Trend! 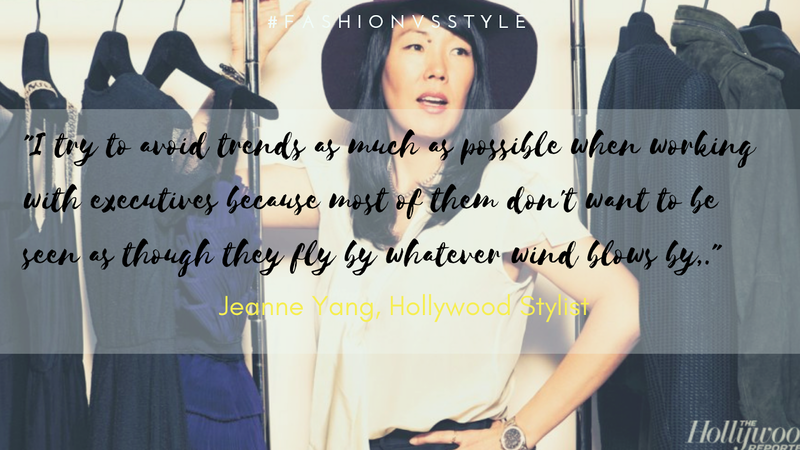 Home / Jeanne Yang / Motivation of The Day / Motivation of The Day | When Shopping- Choose Style Over Fashion and Trend!